Your purpose is our passion. Local Minnesota Realtor selling from Minneapolis to Sauk Rapids! Clients can't stop saying good things about Jesse Godzala! Are you bombarded with bogus claims and confusing messages about real estate? "Jesse sold our home fast, in large part because he is incredibly knowledgable about the area and helped us price the house right. His marketing was spot on and put our house at the top of every search possible! We are very happy with all the hard work he put in to selling our home and would recommend him to anyone buying or selling in the area!!" "Jesse made looking for a house a very fun experience. My wife and I were first time home buyers and from the first meeting, Jesse made us feel comfortable with the process. Jesse communicated quickly, thoroughly, and never made us feel pressured during the process. He is extremely knowledgeable and helped us avoid potential pitfalls in several properties. My wife and I would both recommend Jesse without reservation!" "My wife and I are extremely satisfied with the level of service and attention we received from Jesse. As first time home buyers he educated us on every step of the process and guided us through negotiations and closing, always working hard as an advocate for us every step along the way, We have been in our new home for a month and a half now and we couldn't be happier. He helped us find exactly what we were looking for. I will definitely work with him again if I am ever in the market to buy or sell in the future. "As first time homebuyers, working with a realtor who was experienced and personable was really important to my fiancé and I and we honestly couldn't have asked for a better guy to work with than Jesse. He was attentive, knowledgeable, and always available to answer any questions we had in regards to purchasing our home. When it came to setting up showings, he was incredibly accommodating and always made sure to work around our busy schedule. When we do eventually sell, he'll be the first guy we call! Thank you, Jesse. You're amazing!" 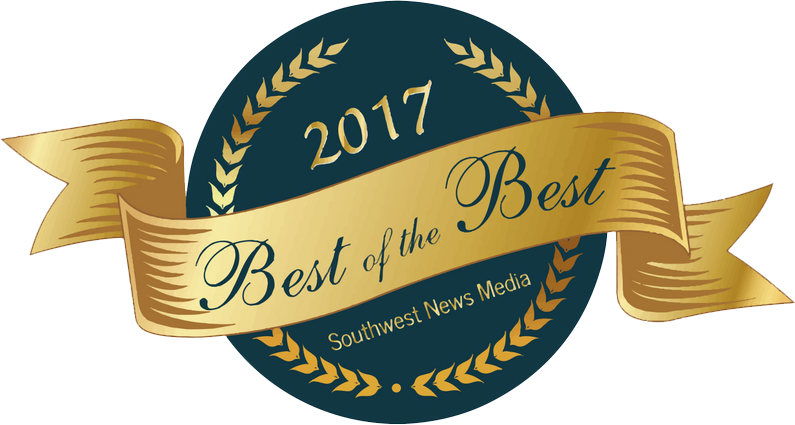 Local Presence and Statewide Reach. Large marketing network to sell your home faster. neighborhood!If you are ready to sell your home for more money, then contact Jesse Godzala today! Get in touch with Jesse to learn more! 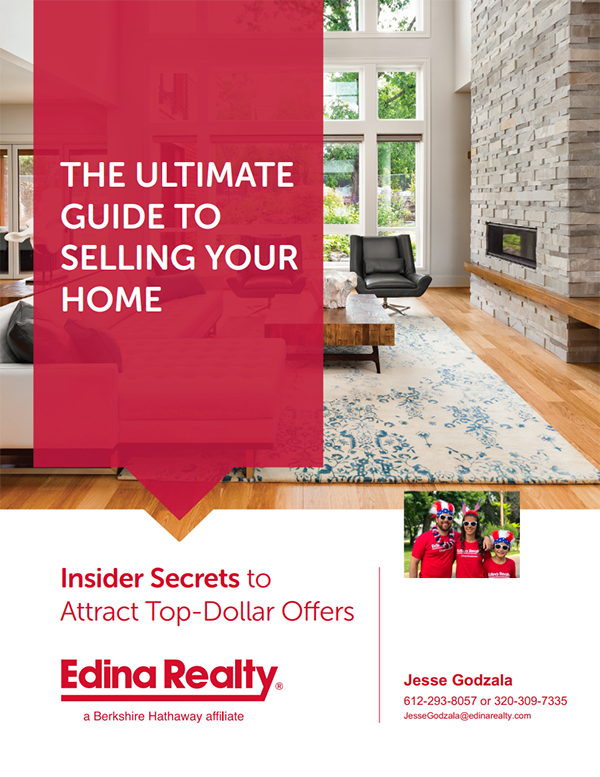 Our eBook "The Ultimate Guide to Selling Your Home" includes helpful tips, checklists, and research that will guide you through the exciting process of selling your home. Jesse Godzala is located in Chanhassen, but serves the greater Twin Cities area in Carver and Hennepin County. When you are ready to sell your house fast, contact Jesse as he has the knowledge and resourced to help you. 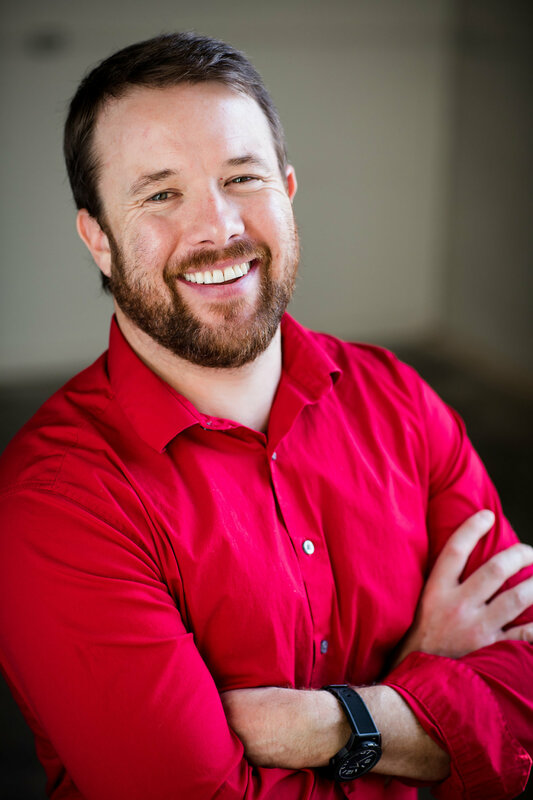 If you find a house you would like to see on Zillow, Redfin, Trulia, Edina Realty, and other home finder sites, let Jesse know and he will help show you those houses! Benton, Bloomington, Camden, Carver, Champlin, Chanhassen, Chanhassen, Chaska, Corcoran, Crystal, Dahlgren, Deephaven, Eden Prairie, Edina, Excelsior, Golden Valley, Greenfield, Greenwood, Hanover, Hollywood, Hopkins, Laketown, Long Lake, Loretto, Maple Grove, Maple Plain, Medicine Lake, Medina, Minneapolis, Minnetonka, Minnetrista, Mound, New Hope, Orono, Plymouth, Prior Lake, Richfield, Robbinsdale, Rockford, Rogers, Savage, Shakopee, Shorewood, Spring Park, St Anthony, St Bonifacius, St Louis Park, Tonka Bay, Victoria, Waconia, Wayzata, Woodland, and Young America. Complete this form to get your free home selling guide. Get in touch with Jesse to get Real Estate help!